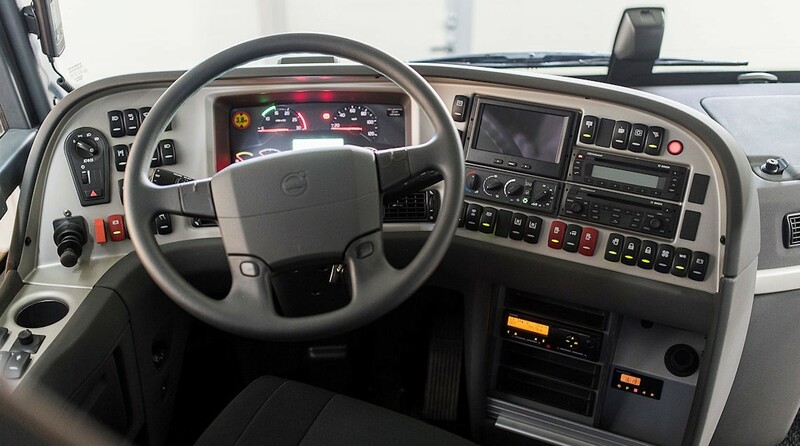 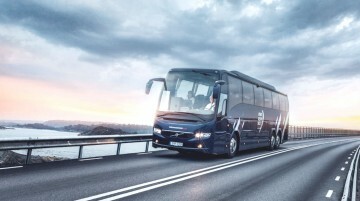 Carrus Delta manufactures Volvo 9700 Special Vehicles that are based on a standard Volvo 9700 construction. 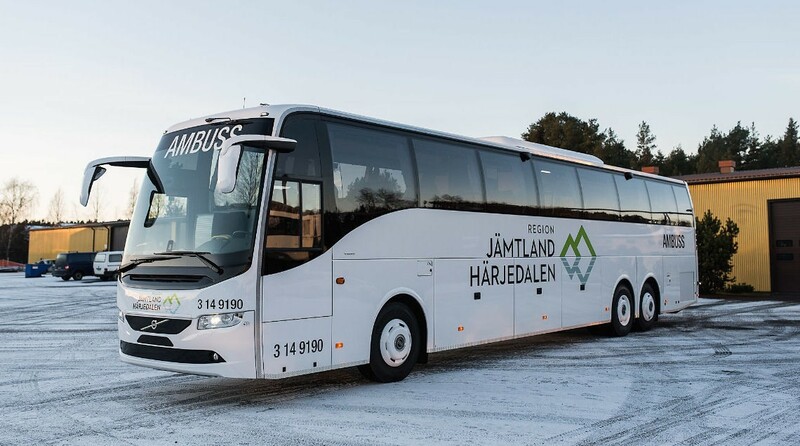 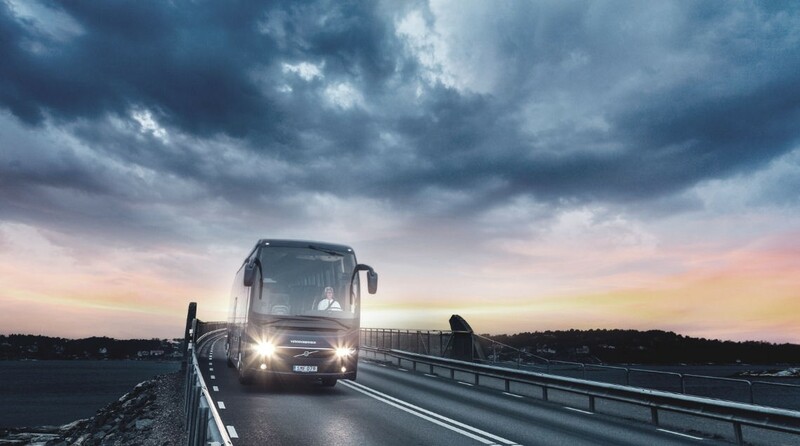 As special vehicles are normal Volvo 9700 buses with special layouts and equipment, you have normal Volvo aftermarket services available. 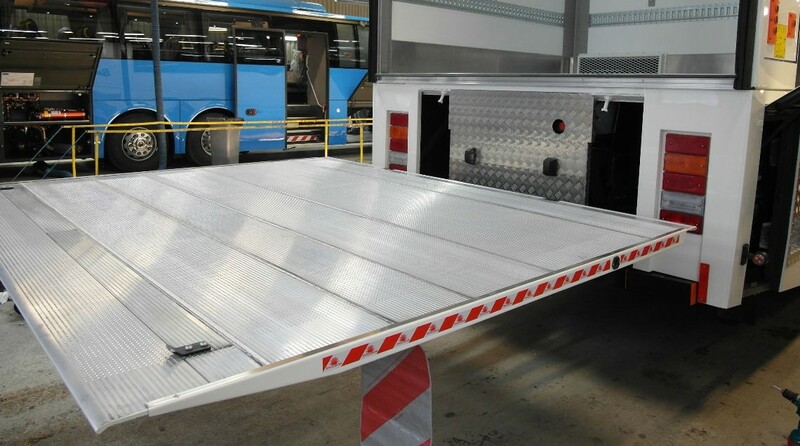 Special Vehicles can be whatever you are looking for, but most common solutions are VIP, Conference-, Ambulance- and Cargo Buses. More information can be found below. 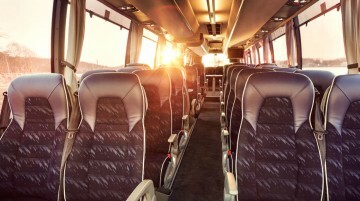 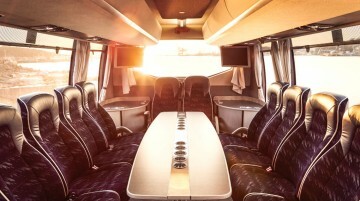 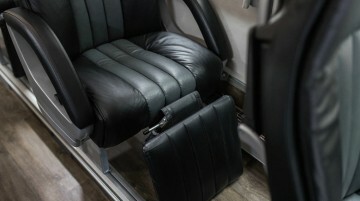 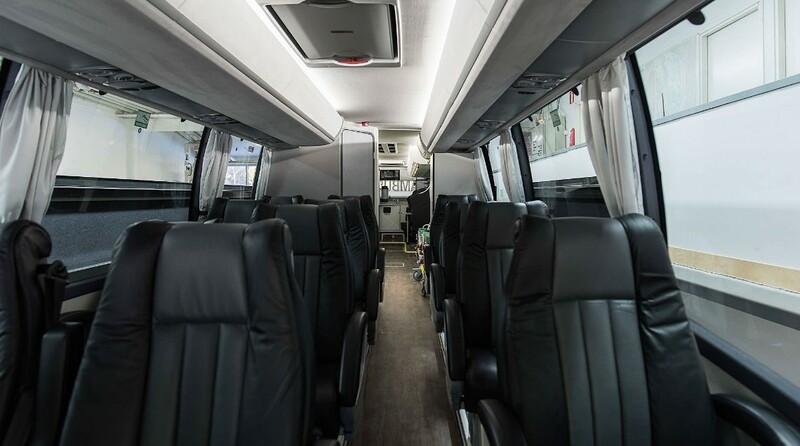 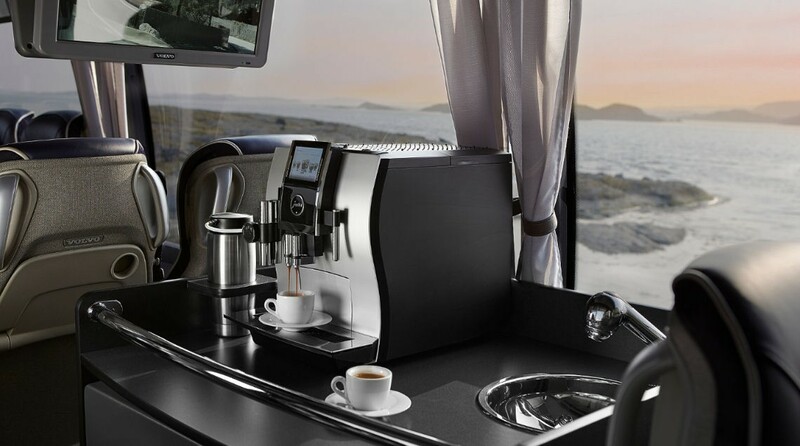 Add a touch of luxury and comfort to your traveling with our VIP- and Conference buses. 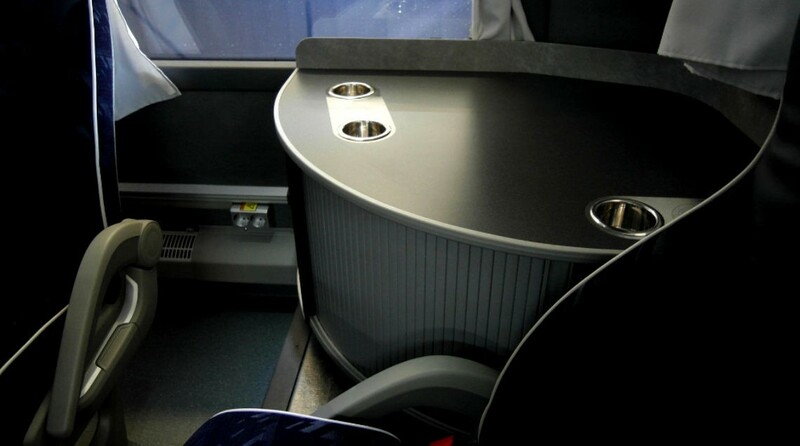 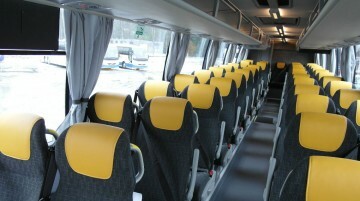 The layout of the bus can be modified according to your wishes. 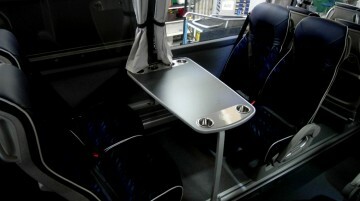 Enjoy the convenience of being able to use your laptop or have lunch around the table. There is a lot of choices available for the customer like different seating arrangements, conference tables and kitchen solutions. 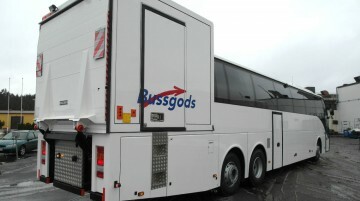 We also offer technical equipment like laptop and tablet connections as well as wireless internet. Ambulance buses are designed and equipped for non-urgent patient transports between hospitals, health centers and other healthcare facilities. 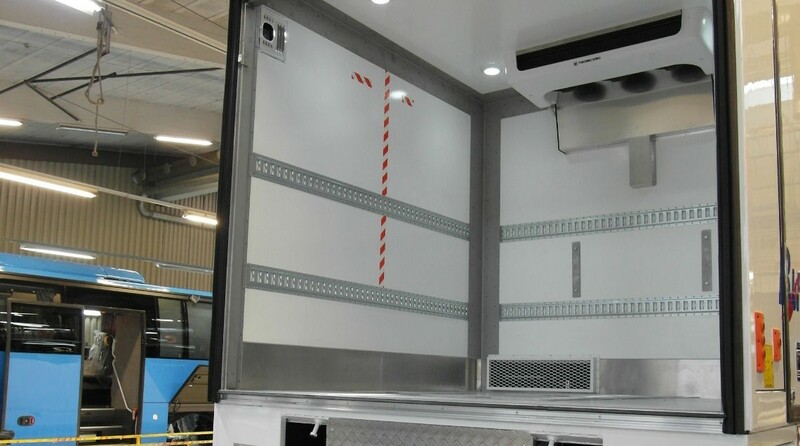 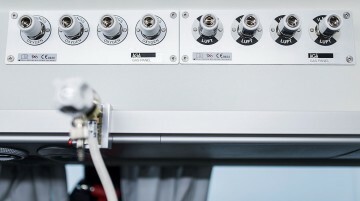 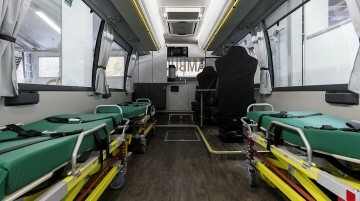 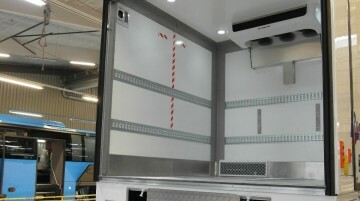 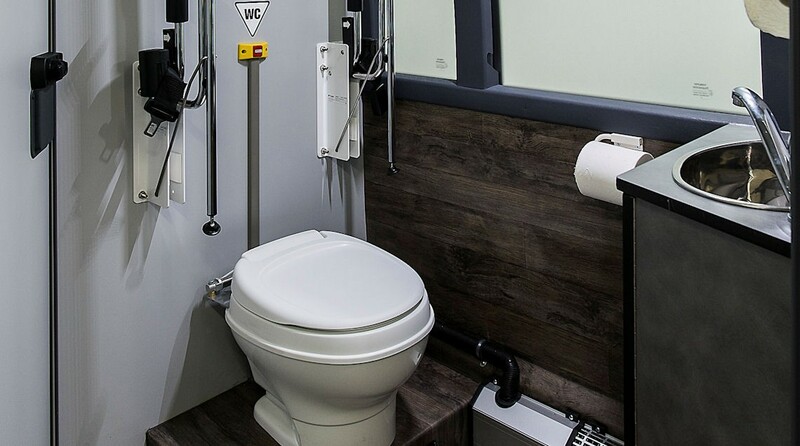 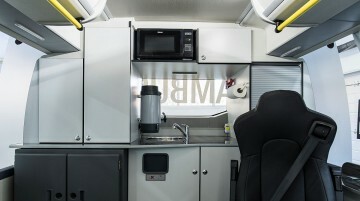 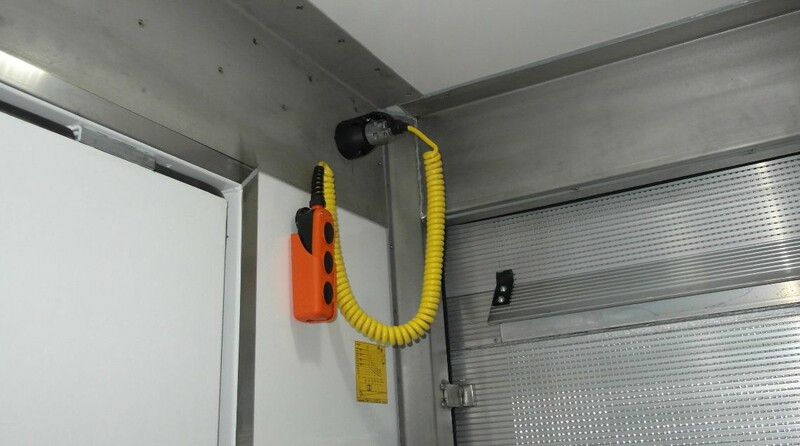 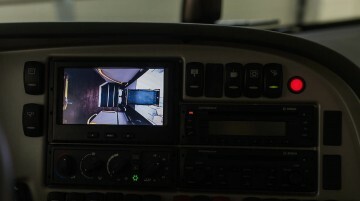 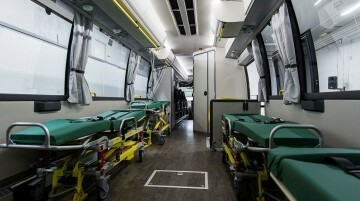 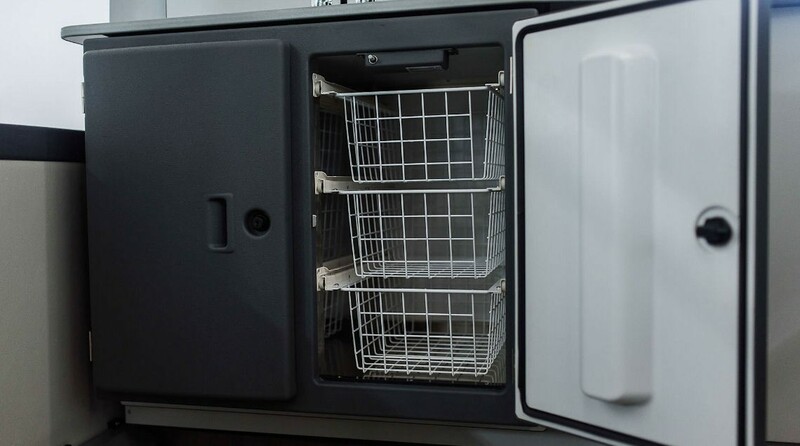 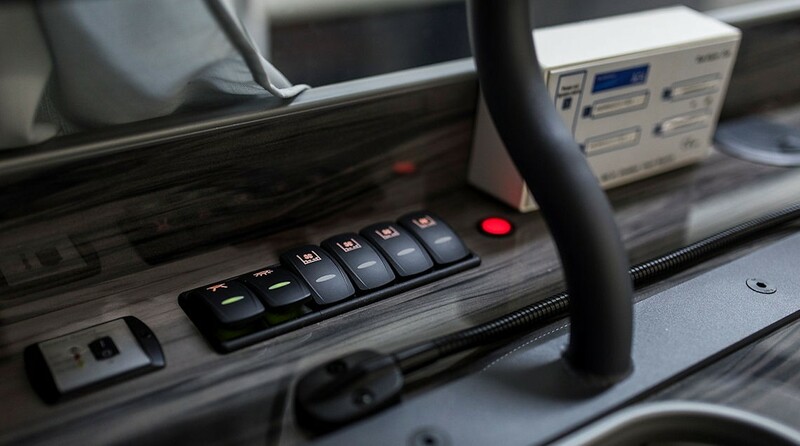 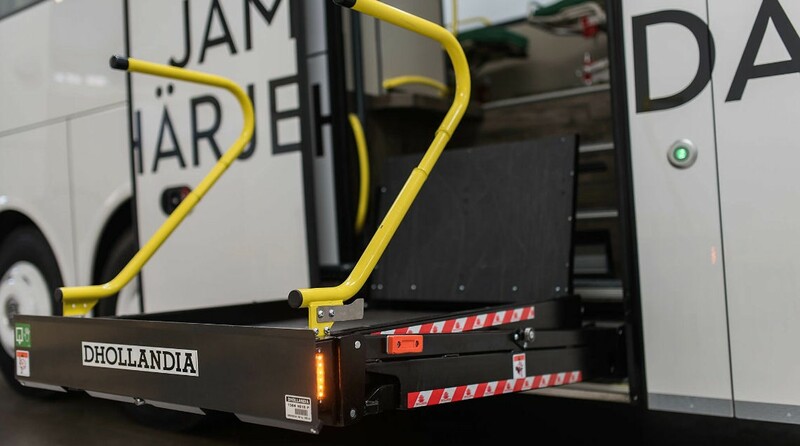 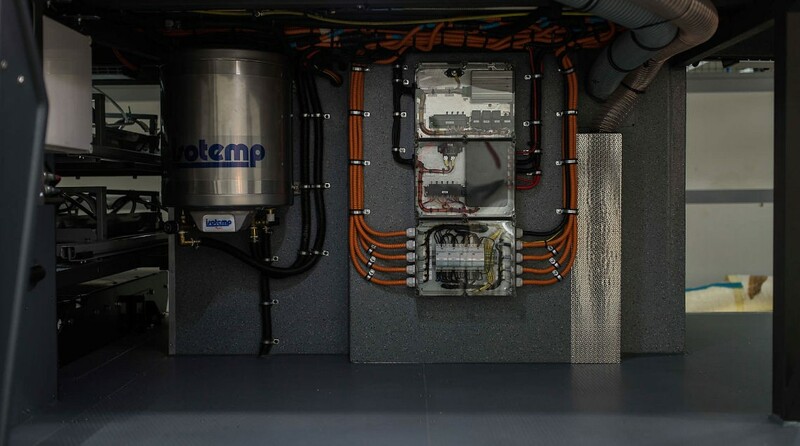 The layout and the equipment of the bus is designed together with local healthcare authorities to meet special requirements of each area and customer. 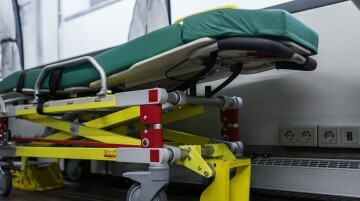 Needs of both patients and health personnel are taken into account during the design process. 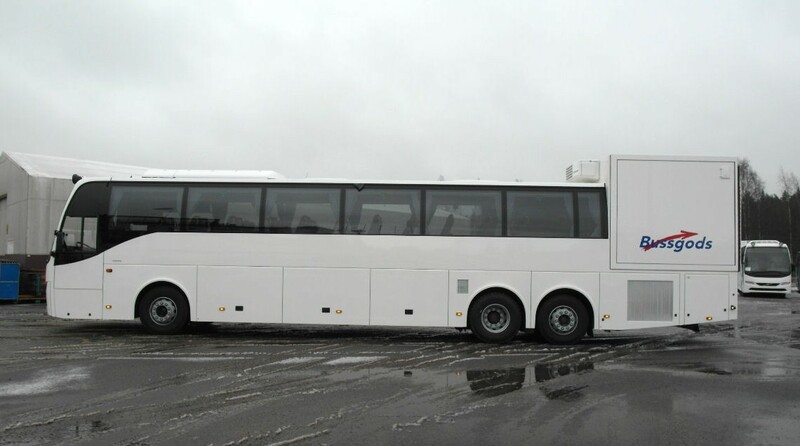 We also manufacture buses that are specialized for cargo transport. These buses have a separate cargo hold in the back of the bus. 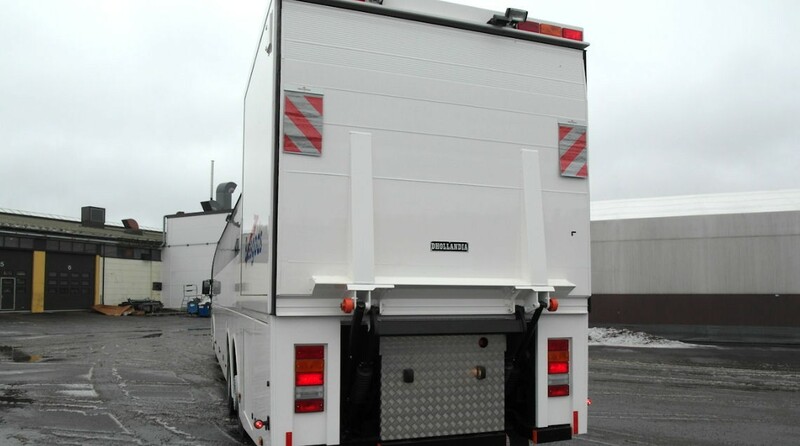 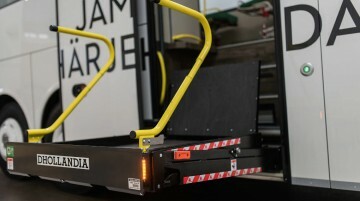 It can be customized depending on what kind of cargo that will be transported. Kitchen solutions according to customer wishes: Coffee machine, espresso machine, fridge, hot water etc. 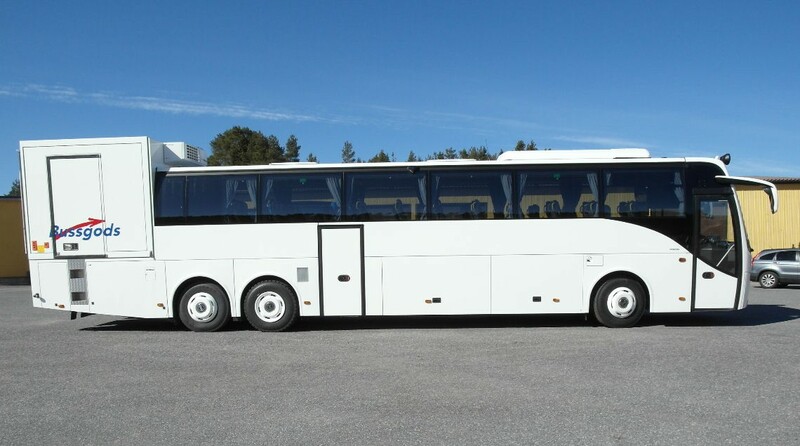 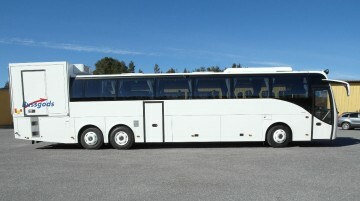 Carrus Delta is a bus body manufacturer based in Lieto, Finland. 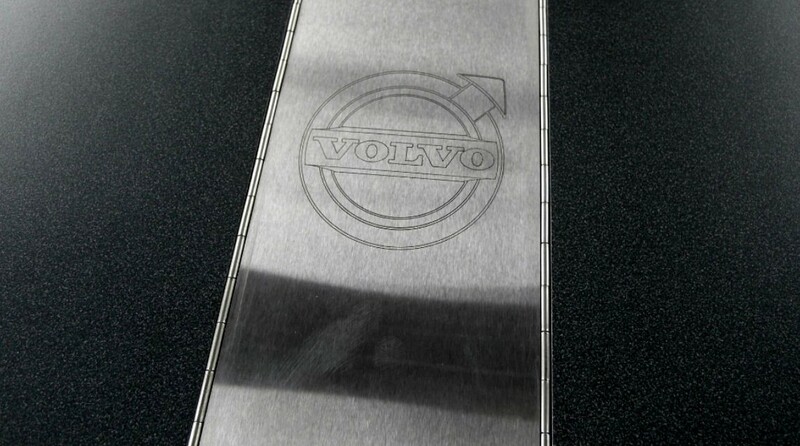 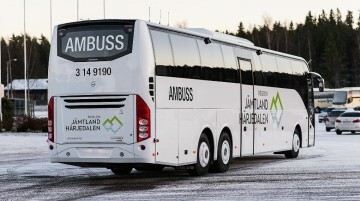 We work in co-operation with Volvo Bussar Ab.